I am chuffed that “Fabulous Beasts” is included on the 2015 Locus Recommended Reading List. This novelette appeared on Tor.com in Sept 2015. My eternal thanks to Ellen Datlow. 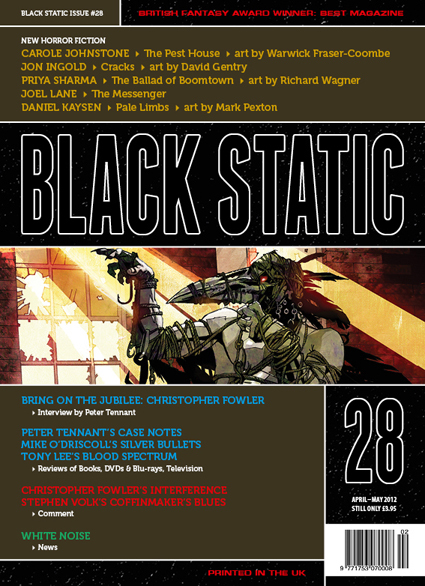 My short story “The Ballad of Boomtown” appeared in Black Static Issue 28 in 2012. I am thrilled to bits that it’s made the Locus’ 2012 Recommended Reading List. Thanks to Andy Cox of TTA for publishing it and to the lovely people who decided to include it. There’s some great stuff on the list which includes writers like Aliette de Bodard, Caitlín R. Kiernan, Catherynne M. Valente, E Catherine Tobler, Lavie Tidhar and K.J. Parker. Quite a few stories from TTA Press appeared – I particularly enjoyed Carole Johnstone’s “The Pest House”. I’m also very pleased to see ‘‘The Ballad of the Wayfaring Stranger and the Dead Man’s Whore’’ by Sean Demory is in there. It’s a self published story that’s available for 77p, which is a steal for something that’s so brilliant. The Best Horror of the Year: Volume Four, Ellen Datlow, ed. 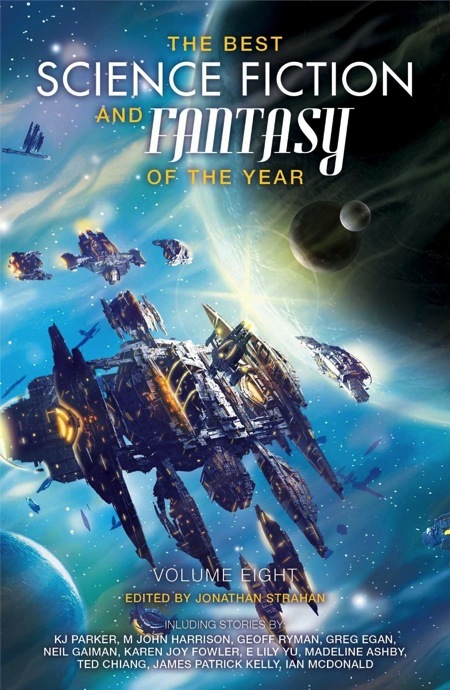 (Night Shade Books) and The Year’s Best Dark Fantasy & Horror: 2012 Paula Guran, ed. (Prime Books) both were in the reprint/best of anthology category. I was lucky enough to have stories in both of these (“The Show” in the former and “The Fox Maiden” in the latter). Thanks to both Paula and Ellen for including me.